The brush is supposed to make our eyelashes look thicker but still in a natural way. It has fluffy bristles to gives volume. 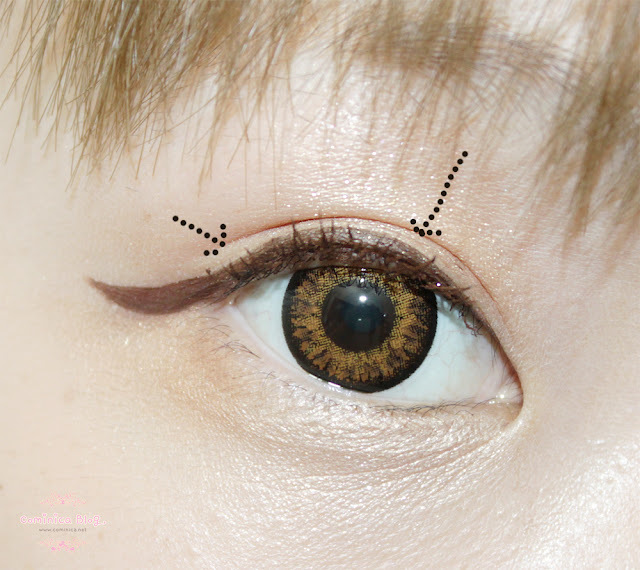 Natural brown color, look perfect with my skin tone! 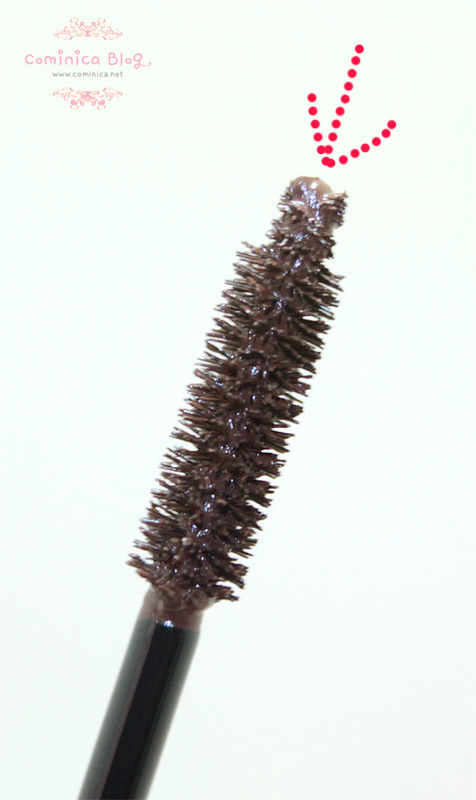 IMO Long mascara has a lot of fibers which can make our lashes look more longer but natural. And Volume mascara has thicker and creamy texture than the long one. Both has fibers and film type mascara, but the Volume one has less fibers than the Long one. Both really good though IMO. I also like the sweat-proof properties, they claimed it to be waterproof though but its not like waterproof imho. Just look at the picture below, to clean the mascara you don't need to rub it hard like other stubborn mascara. I drop some water to the mascara, then rub it. And you see, the film type is removed so easily, I don't need make up remover to remove it, hahahah. I really like the result, how it look so natural and earthy. 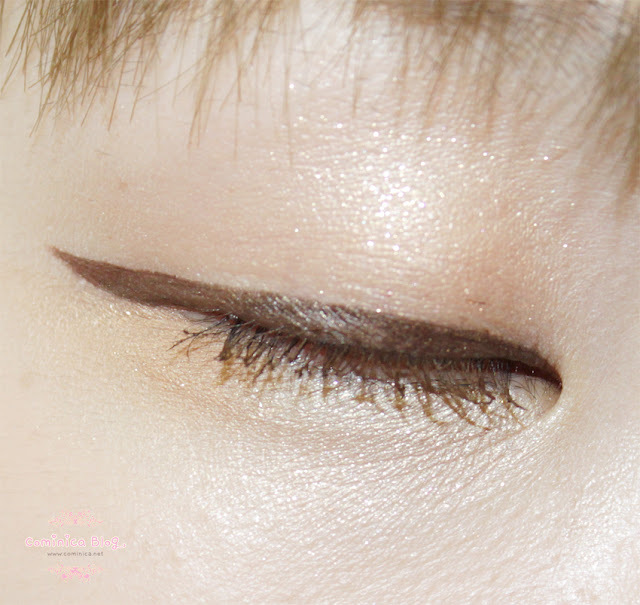 It can stay up to 8 hours on my oily eyelid. I went to a seminar two days ago and participate in a factory tour, believe me it was hot and I sweat a lot. Hahahha I wear this mascara at 6 pm, arrived at factory around 10/11. My eye make up still look good until 2, but it start to look messy after that. Lol. I spent about 4 hours at the factory. What I don't like about mascara is just one, Pricey! Lol ｏ(￣∇￣ｏ), but if you have the budget, can give it a try! Jd sebenerny waterproof apa g nih? This looks so pretty! Brown mascara is so unique! 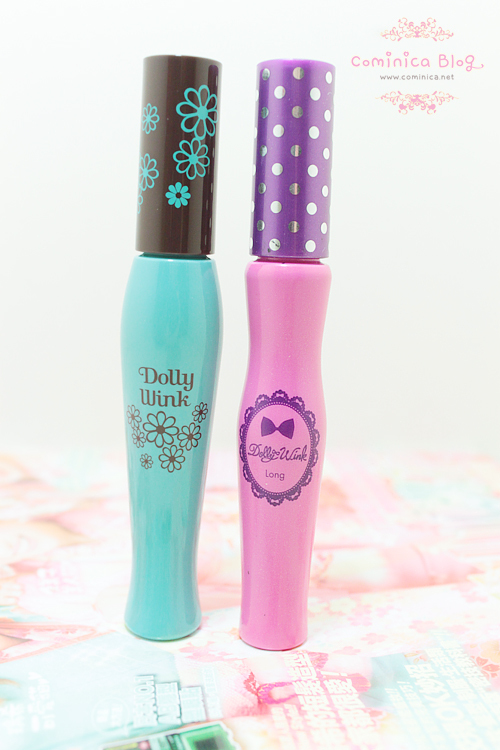 I have the Dolly Wink Long Black Mascara & I've worn it through 2 hours of playing basketball and it does not budge at all! 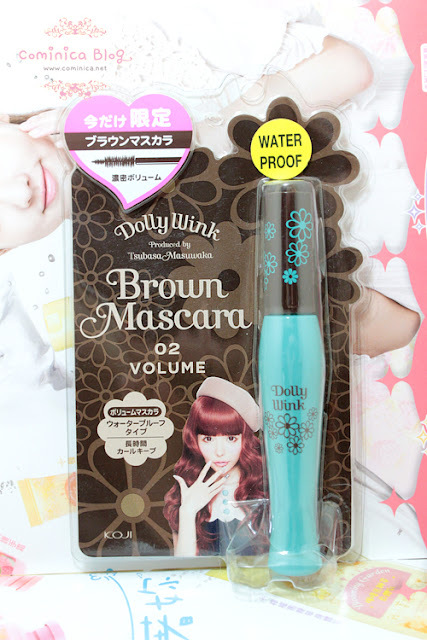 It's one of the best mascaras I've tried.